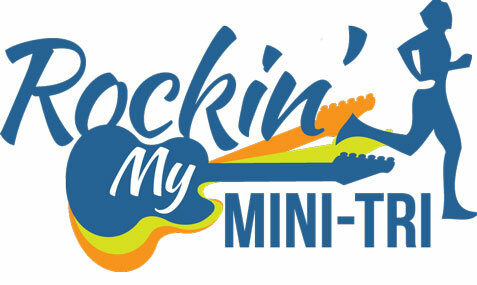 Race Description: Rockin’ My Mini-Tri distance event offered along with the Rock ‘N RollMan Half, Long Course Duathlon, Olympic and Sprint distance is a great way to enjoy the beautiful Macon area while racing a more manageable distance. Saturday September 29, 2018 (5:30AM – 6:45AM) Lake Tobesofkee Park – Sandy Beach (Event Site) 68980 Moseley Dixon Road Macon, GA. No registration at this time. An athlete briefing will be held at the event site on Friday September 28, 2018 at 5:00PM. This meeting will be held beneath the covered pavilion area and will last about 30-45 minutes. The meeting will go over all aspects of the event is great detail. Questions will be answered and are encouraged. Finishers Medals will be given to all finishers.